Bhubaneswar: For the first time in Odisha, a Summer training program on Rjing is to be organized by Outreach. 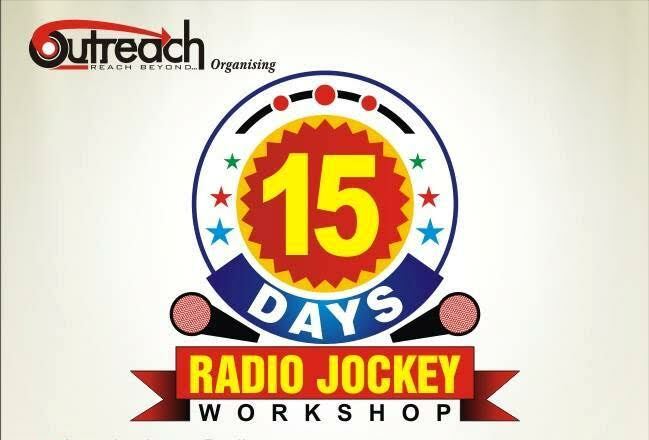 This 15 days long workshop will focus on Radio Program Presentation. 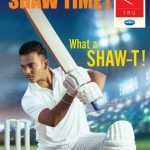 Students and youngsters can utilize the vacation to come across the exciting profession. “There is no dedicated RJ training program available in state for youngsters who want to make their career in Radio. So this workshop will definitely help the enthusiastic youngsters to know more about Rjing and Radio programme production” said Subrat Kumar Pati organizer of the program. The workshop will train participants on Radio Script Writing, Live Show Presentation, Pronunciation & Modulation, Outstation Broadcast, Radio News Reporting & Reading, Studio Visit, Listeners’ Interaction, Dubbing & Voice Acting, Public Service Broadcasting. The participants will visit Radio stations and work on practical assignments in professional studios. During the workshop, importance will be given on Body Language & Personality Development. Very popular Radio broadcasters, RJs, experts will join the workshop to train the participants. Every participant will be given a Certificate of Participation at the end of the Workshop. Minimum qualification required to join the workshop is +2. As limited seats are available, booking is going on first come & first serve basis. For more details on the workshop interested participants can call 7683870813. The organizer of the workshop ‘Outreach’ is promoting radio in country by organizing different programs regularly. Every year Outreach successfully organizes International Radio Fair at Bhubaneswar.